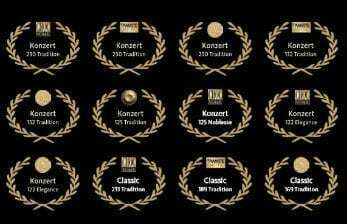 Discover the most highly-awarded, frequently played, authentic German pianos in the world. 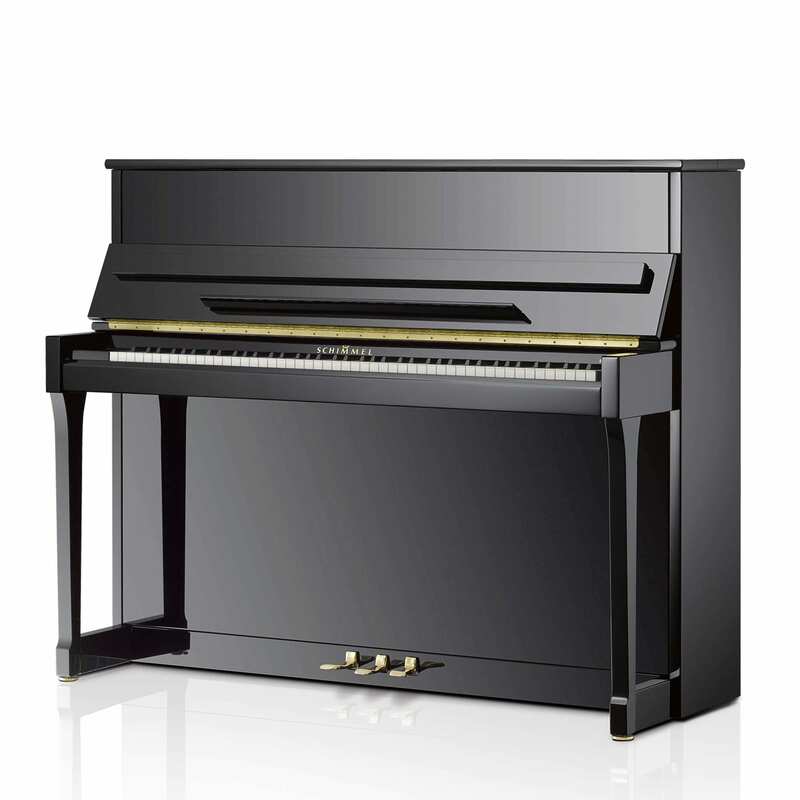 ‘A wonderful instrument representing the pinnacle of piano manufacturing!’ (Pianiste magazine referring to the Konzert K132). 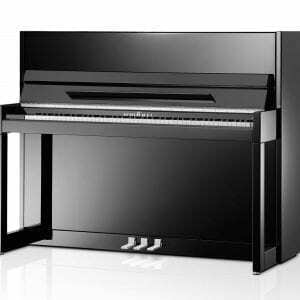 Schimmel’s grand and upright pianos have participated in numerous international instrument tests conducted by French music journals – Le Monde de la Musique, Pianiste and Diapason – since 1988 and have repeatedly received awards and glowing reviews for sound, performance, form and design. Schimmel pianos are authentically German. 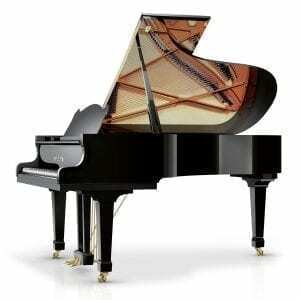 The Konzert, Classic and International ranges are all certified ‘Made in Braunschweig, Germany’ and the Wilhelm range is made in Europe in a Schimmel-owned facility. 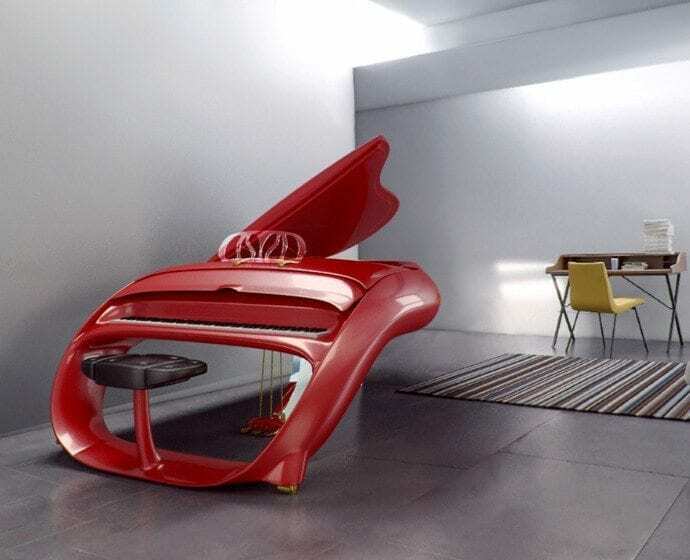 All Schimmel pianos incorporate the art of engineering as well as innovation, design, craftsmanship and reliability. In essence, people trust them worldwide. 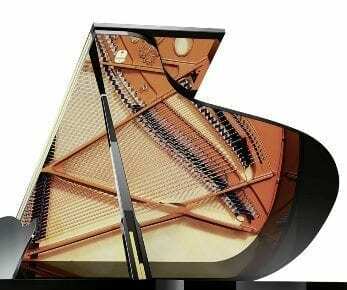 Wilhelm Schimmel began making pianos in 1885 in a small room with two windows. Four generations of the Schimmel family have since managed and grown the company. 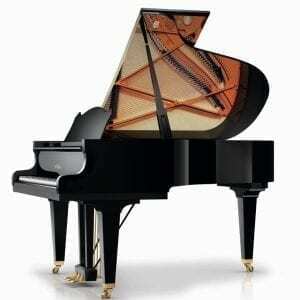 It is now recognised as Germany’s largest piano manufacturer. 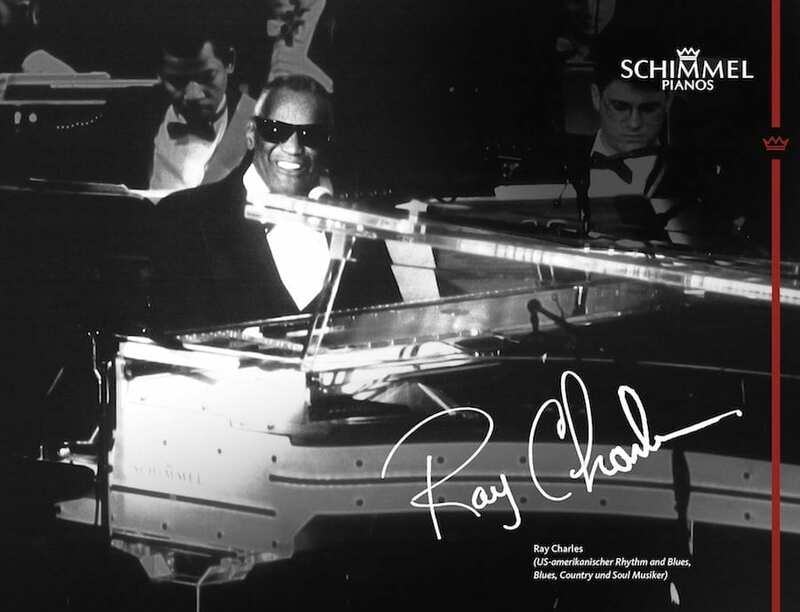 Schimmel pianos are sold worldwide and the company is operating strongly into its fourth generation, over 130 years later. This jazz improvisation, called ‘Sound of Brunswick’ by Phillipp Otterstein, features a beautiful Schimmel grand piano and also scenes from the city of Braunschweig (Brunswick), where they are made. Braunschweig is renowned for its long history of piano manufacturing. Royal South Street Society acknowledges the generosity of Mr Andrew Cochrane AM and family, who have honored the Society with sponsorship of this section in memory of their mother, Margaret Schofield, OAM. 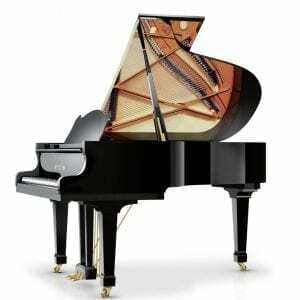 This competition is open to any pianist 16 to 32 years who has been a resident in Australia for two years prior to the event. Competitors are required to present at least two significant works which may include an Etude, a Ballade, Sonata Movement, Scherzo, the Barcarolle, or a similar large work. Performance time required is a minimum of 15 minutes and a maximum of 20 minutes. The following video was sourced from Royasouthstreet’s website and produced by Indimax Productions.